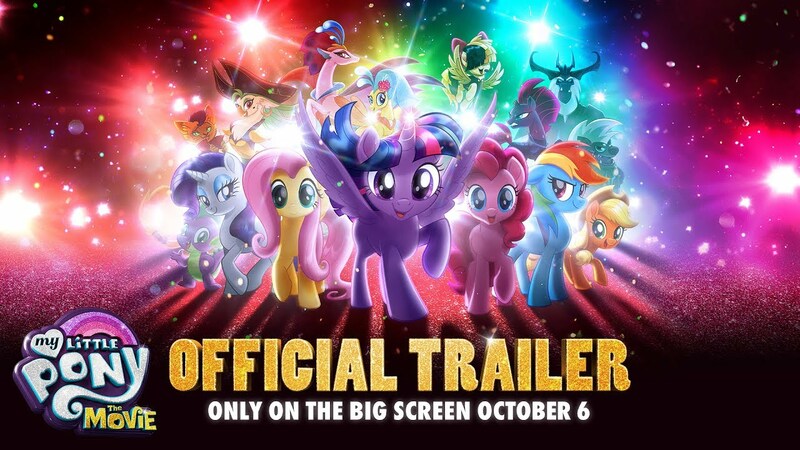 Want to see the new My Little Pony movie? Here is your chance to save! You can get BOGO tickets. The discount will be applied automatically through this link. Deal is valid for a limited time.